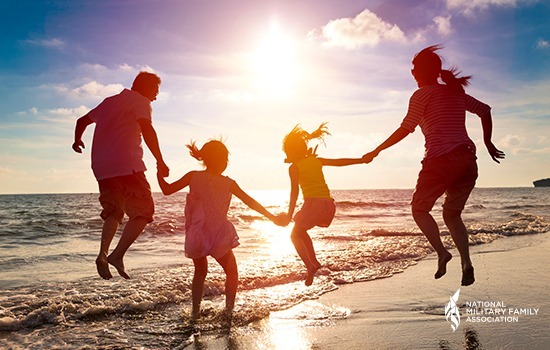 With the school year coming to a close and PCS season in full swing, many military families are looking for cost effective ways to usher in those summer days. The US Chamber of Commerce Foundation unveiled their survey results on Military Spouses in the Workplace at the Hiring Our Heroes (HOH) Military Spouse Employment Summit in Washington DC on June 14. 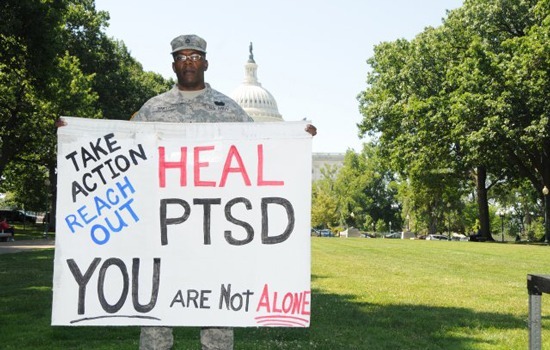 Military Spouses: Are You Experiencing PTSD Symptoms? 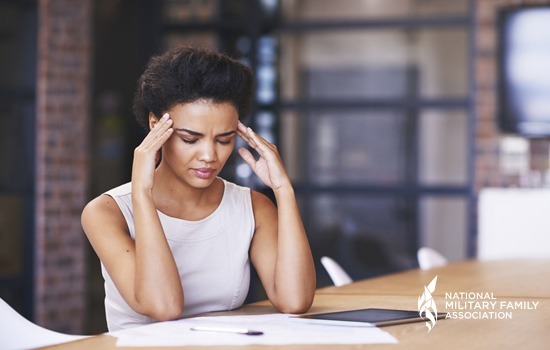 Symptoms of Secondary PTSD often mimic those of Primary PTSD, causing nightmares and reactions related to a traumatic event that they may not have experienced but were exposed to through the re-telling of events. It’s no secret that military families experience the same child care issues as their civilian counter-parts–the lack of quality or affordable child care is a problem across the United States. 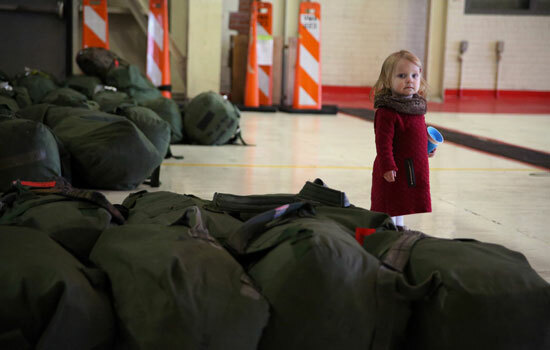 But for military families, the absence of quality, affordable child care can quickly go from an inconvenience to a matter of national security. Throughout history, it’s been called soldier’s heart, shell shock, war neurosis, and the ‘thousand-yard-stare.’ Today, it is known as Post Traumatic Stress Disorder (PTSD). While names and descriptions for this condition have changed over the years, one undisputed fact exists among them all: PTSD has long been a consequence of war. The role of caregiver is an important one, but rarely one that is anticipated or prepared for. 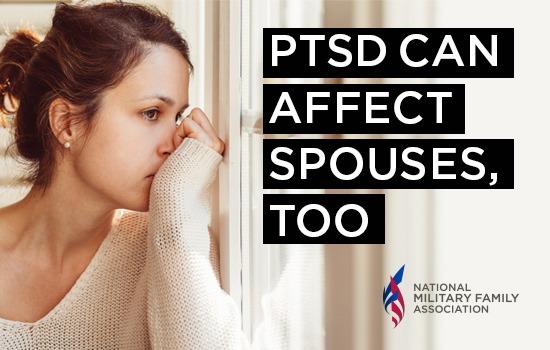 Yet, many unsuspecting spouses, parents, family members, and friends have found themselves assuming this role without warning to care for a wounded, ill, or injured service member. 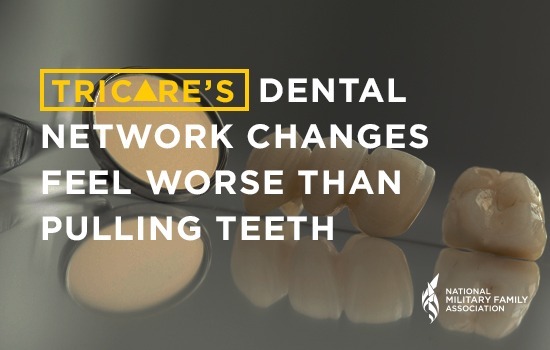 We asked you to tell us your thoughts about the new United Concordia TRICARE Dental Program (TDP) contract. And we heard you loud and clear: you’re not happy. 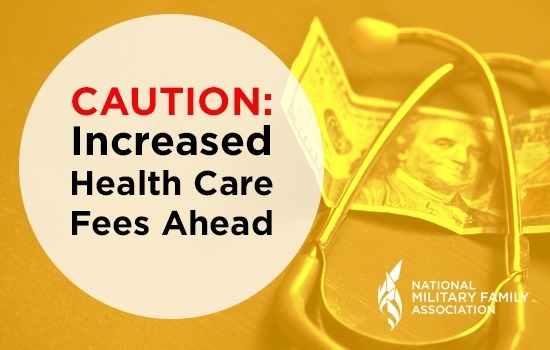 The DoD wants military families and retirees to pay more money for healthcare. On May 23, the Trump Administration released its budget proposal for FY 2018, which will begin on October 1. 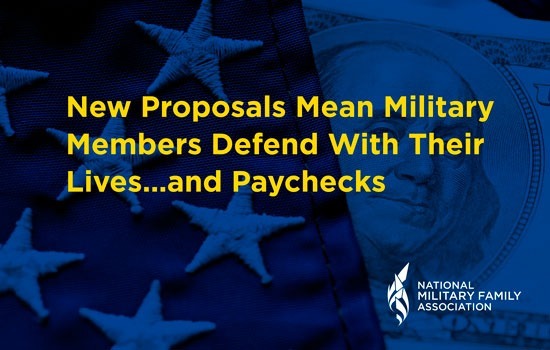 The budget includes proposed funding levels for every government agency, including the Department of Defense (DoD), and reflects the policies and priorities of the new Administration. 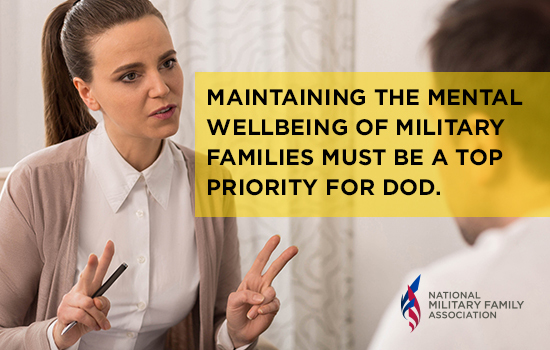 Military families in the East Region contacted our Association with concerns about mental health providers leaving the TRICARE network due to reduced reimbursement rates. We take these concerns seriously.